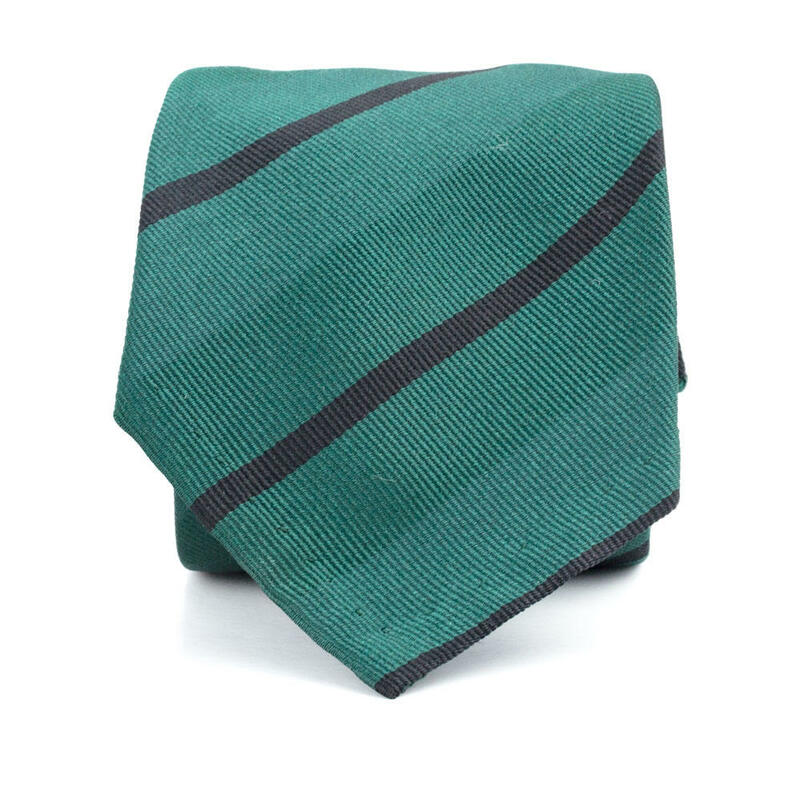 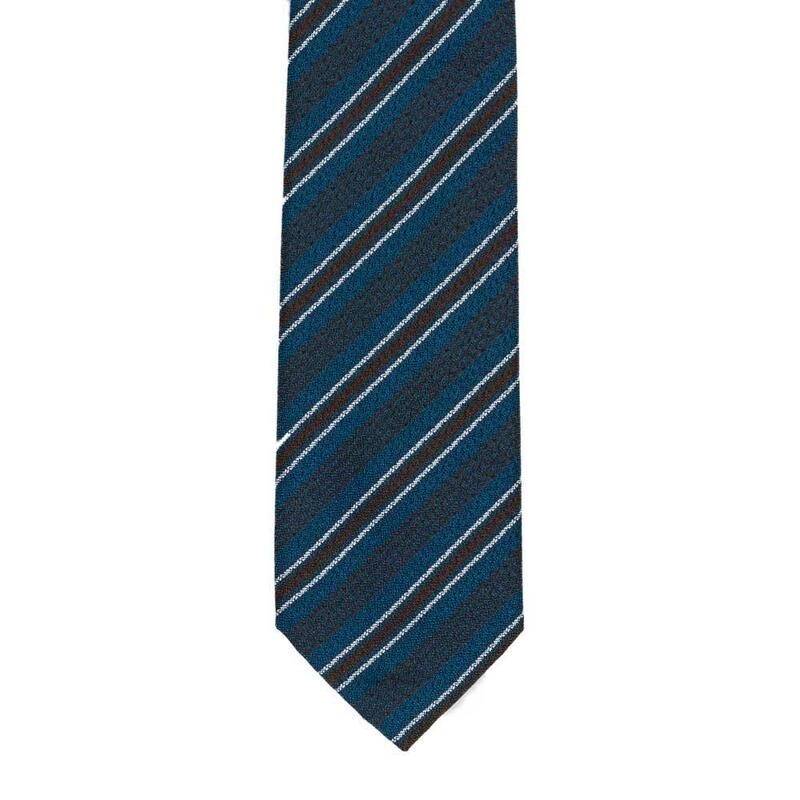 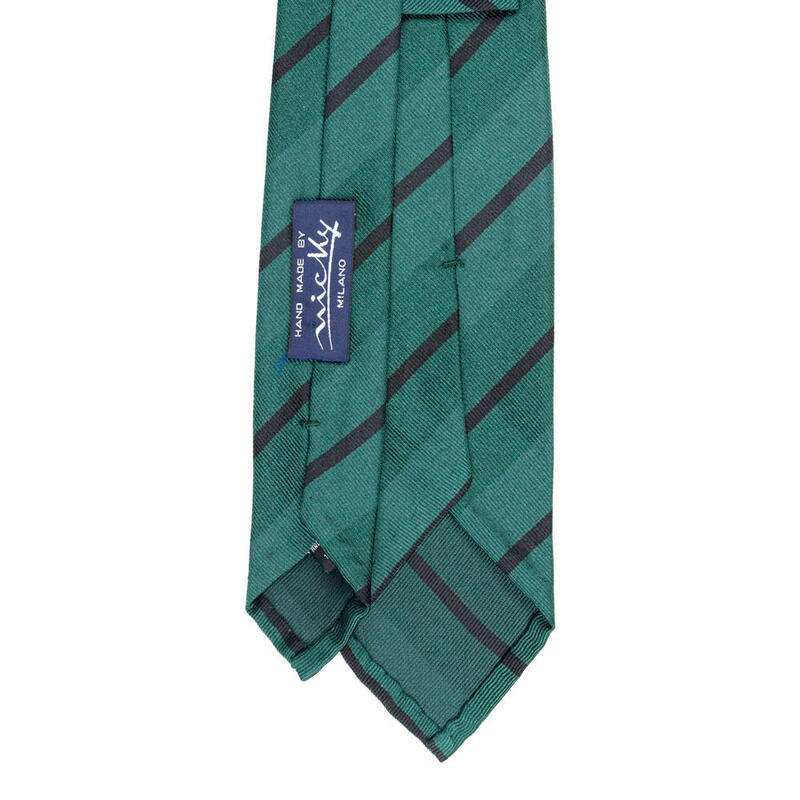 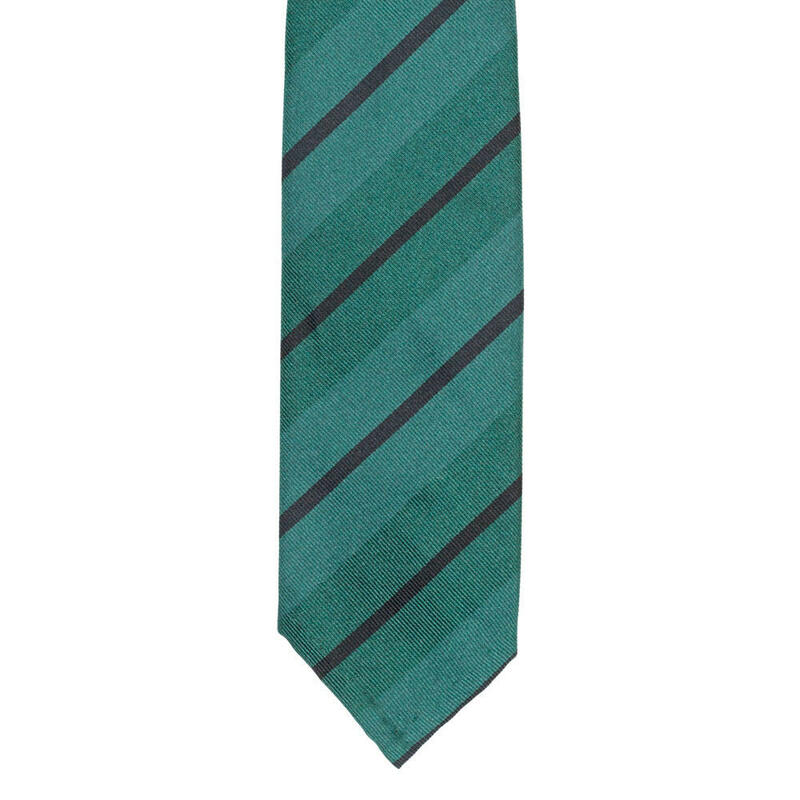 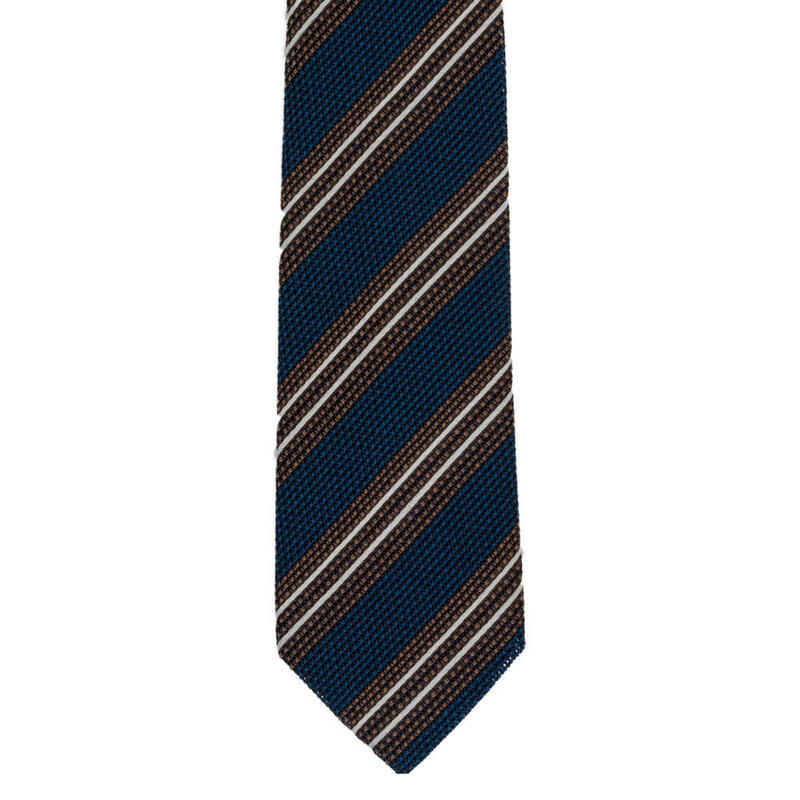 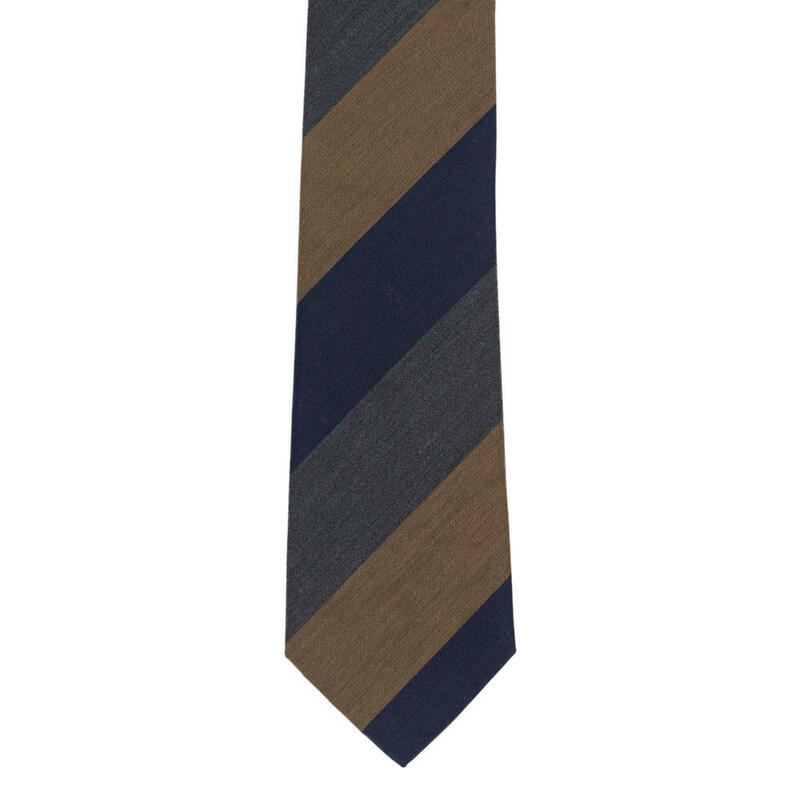 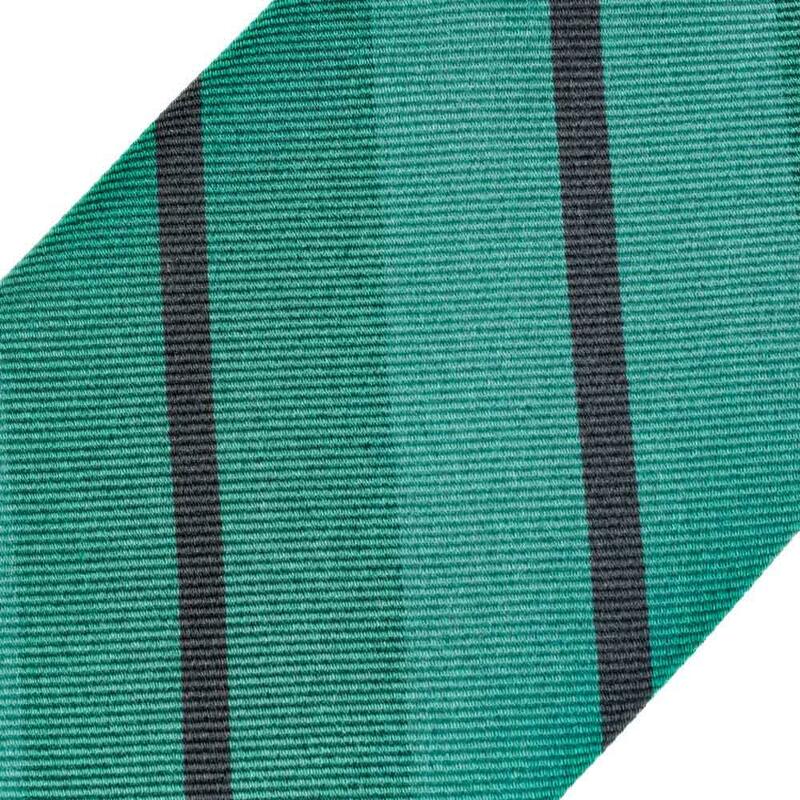 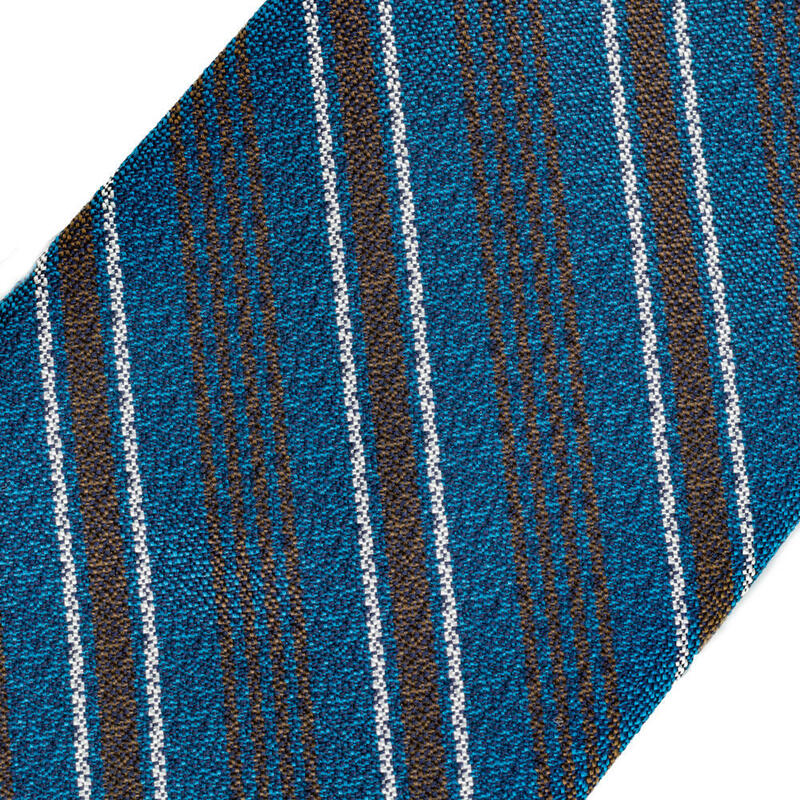 A regimental striped tie is a must in any gentleman's wardrobe. 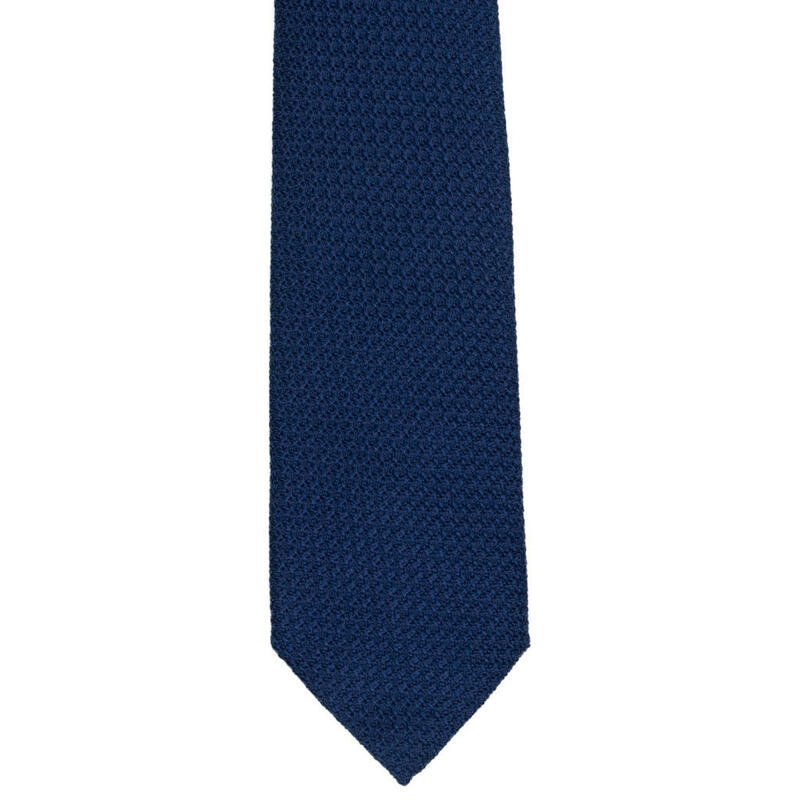 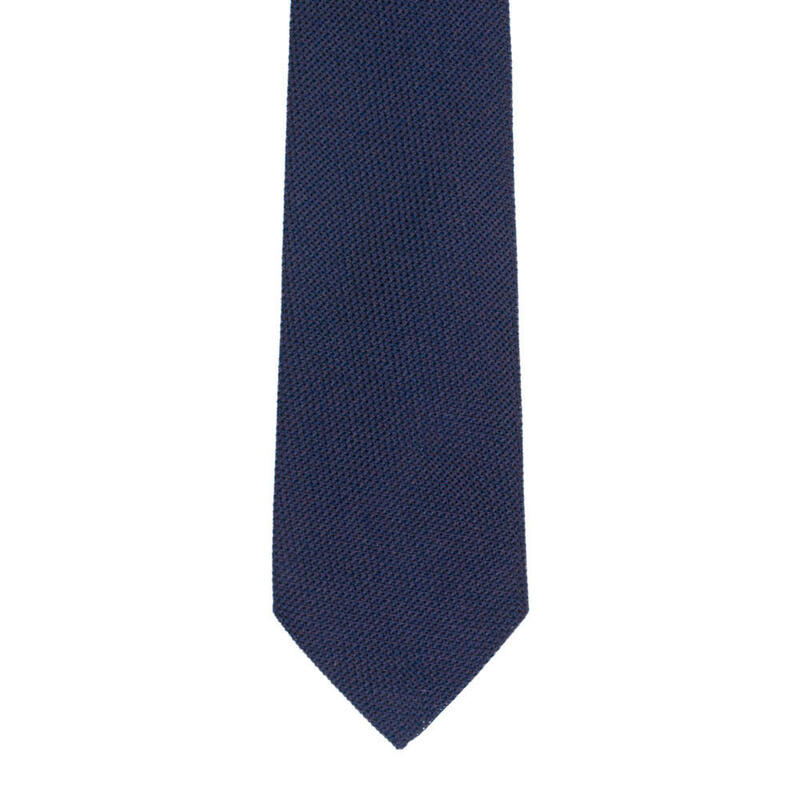 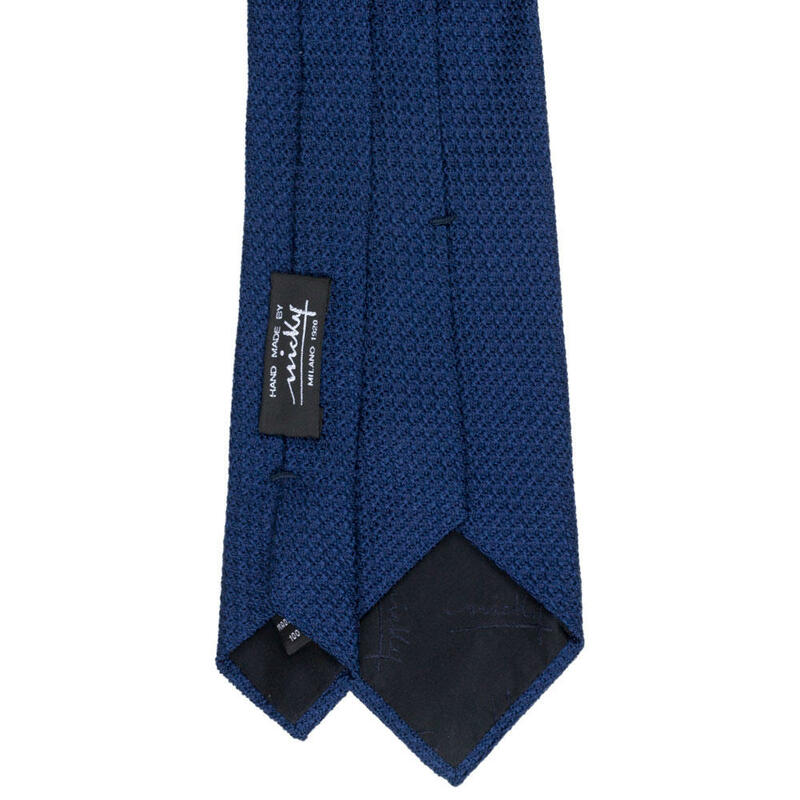 Simple, elegant, and easy to pair with anything from fine worsted suits to thick tweeds, these ties are allrounders. 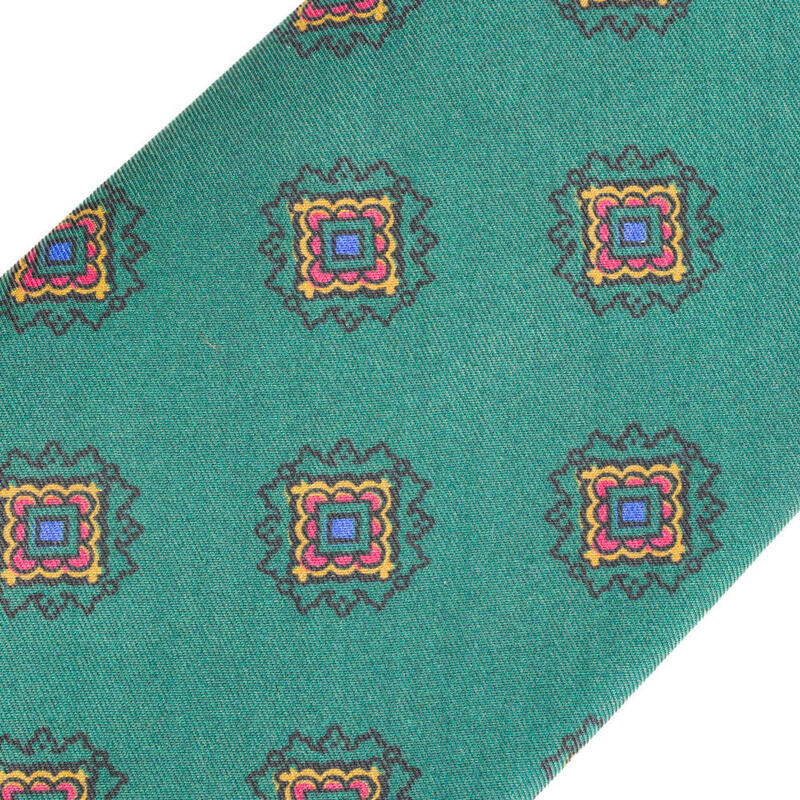 Nicky ties have a heritage of over 100 years. 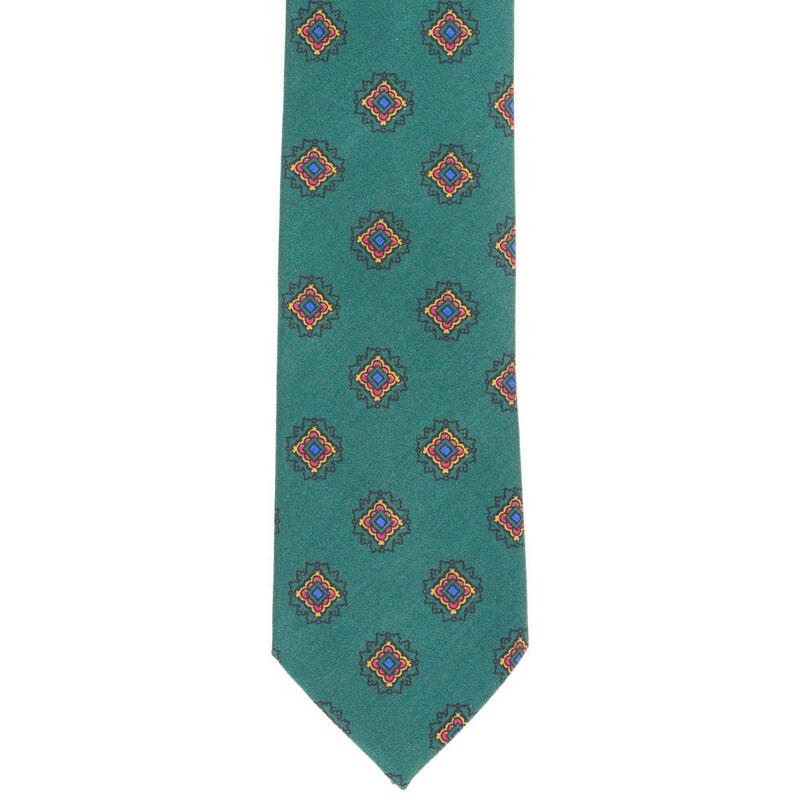 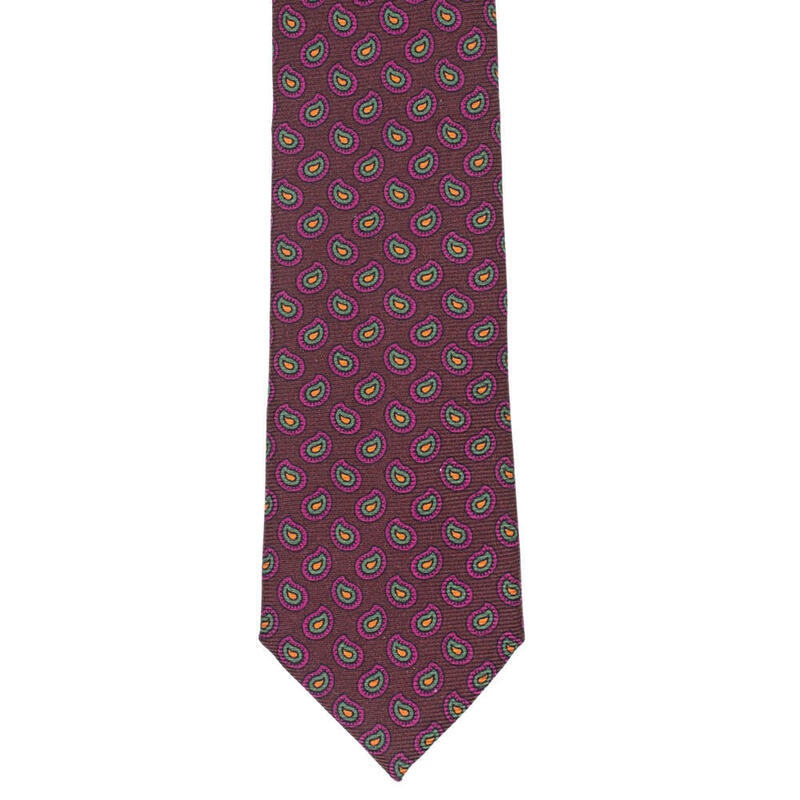 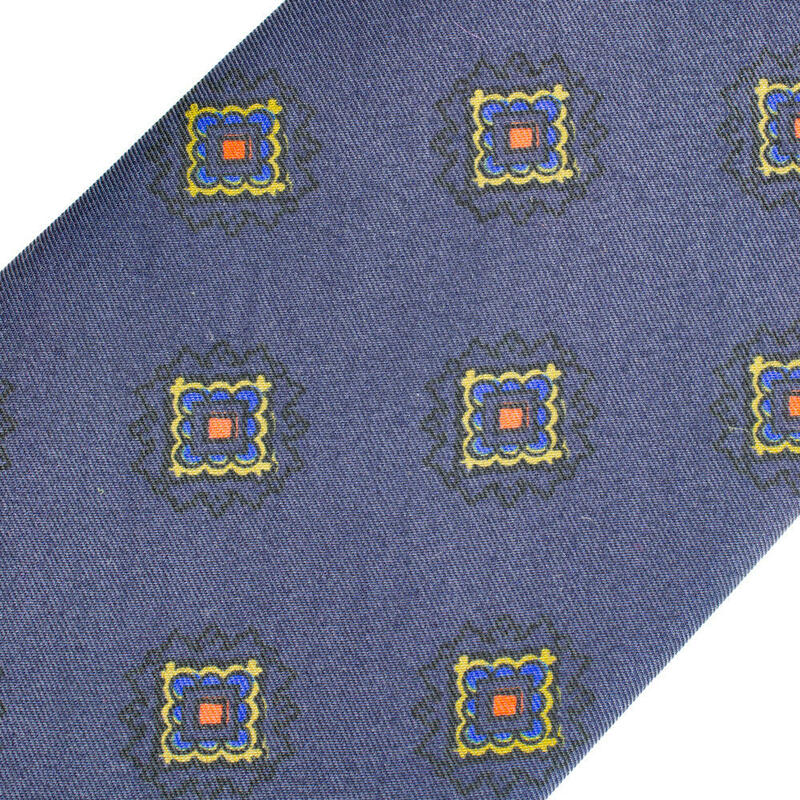 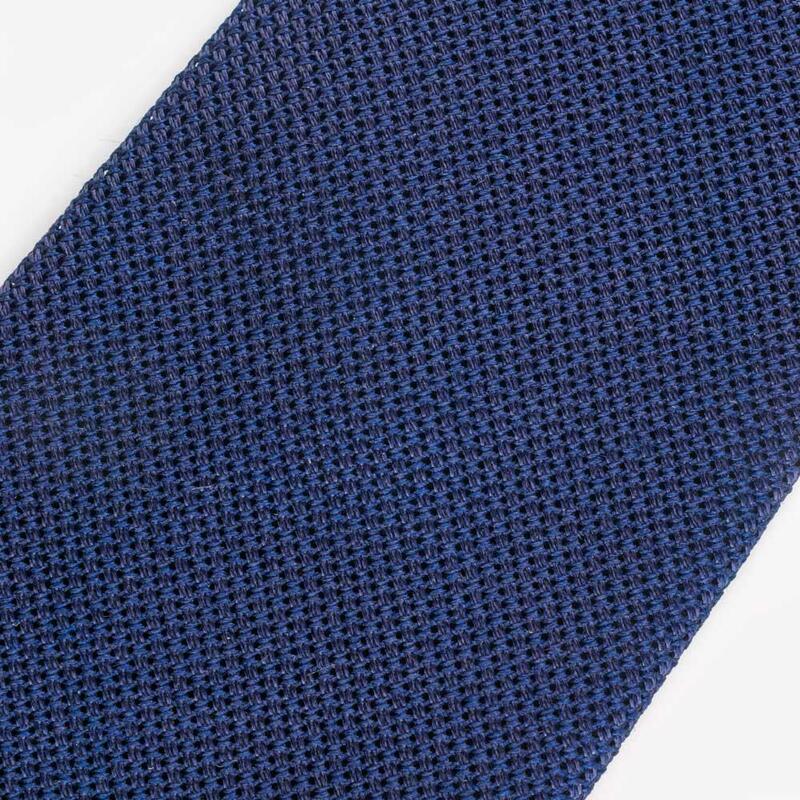 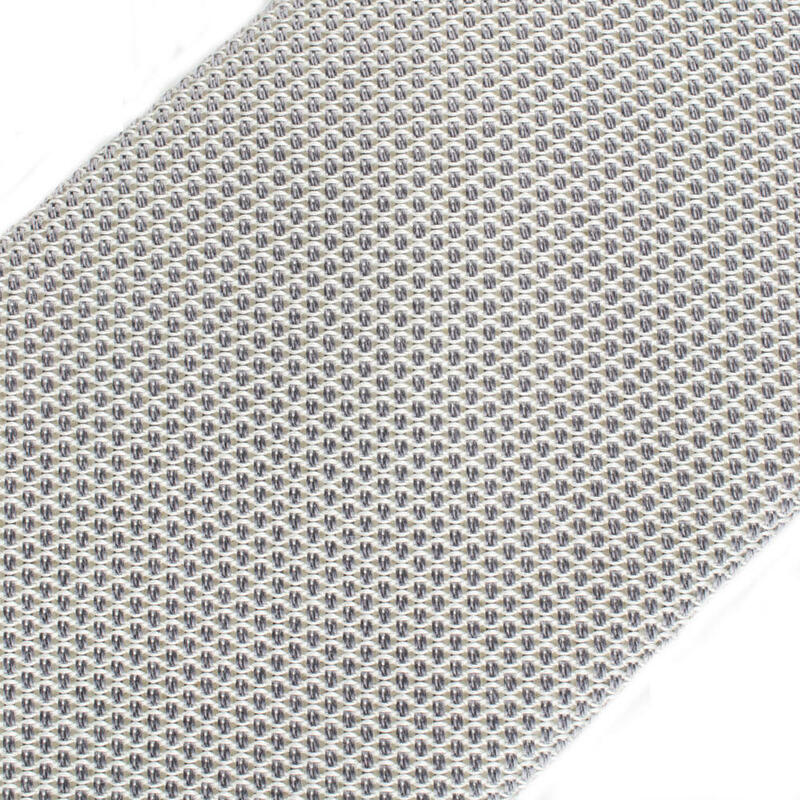 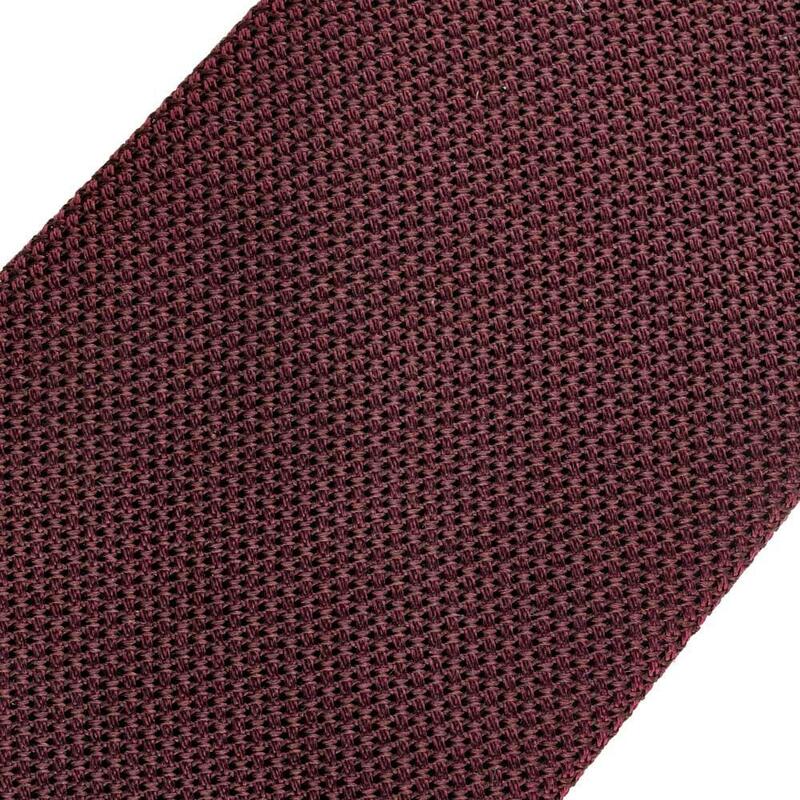 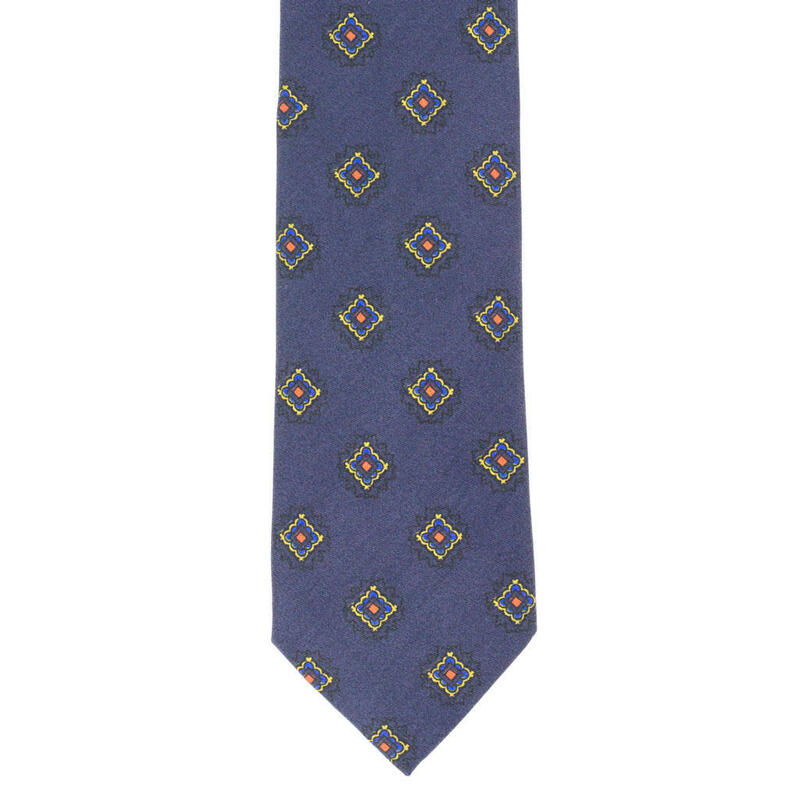 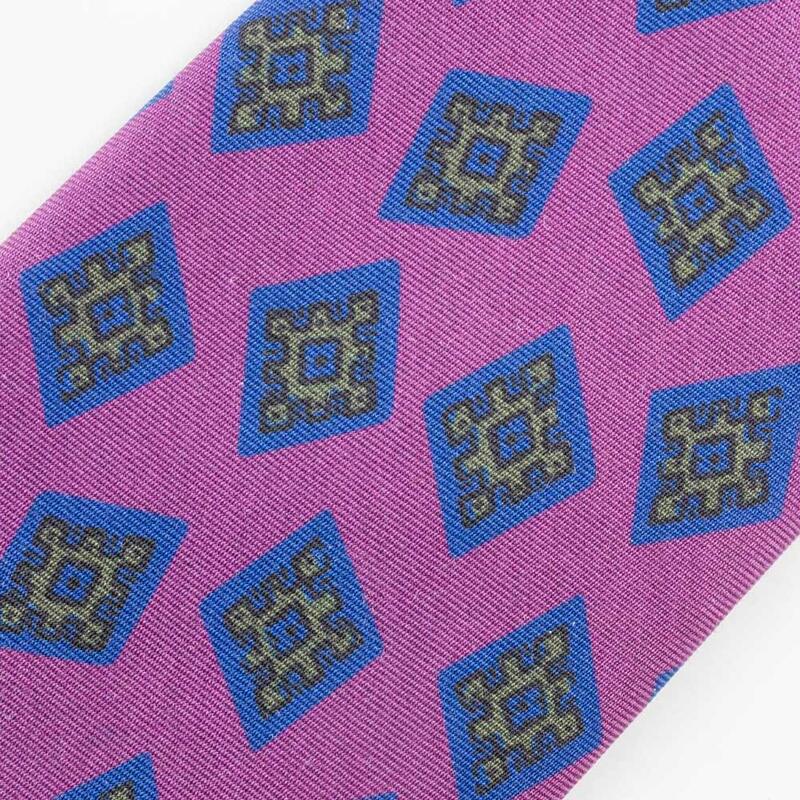 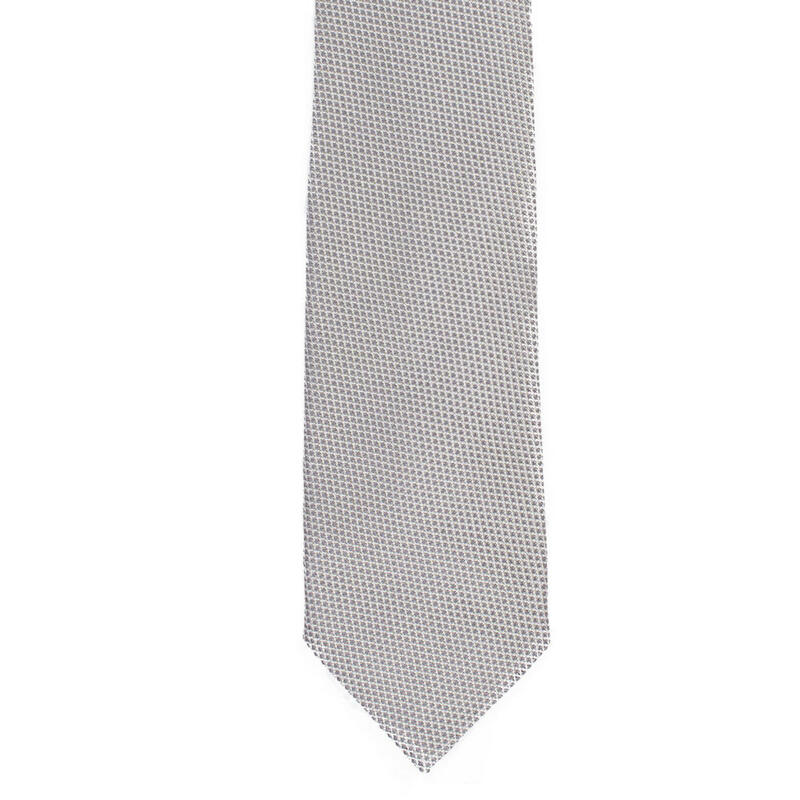 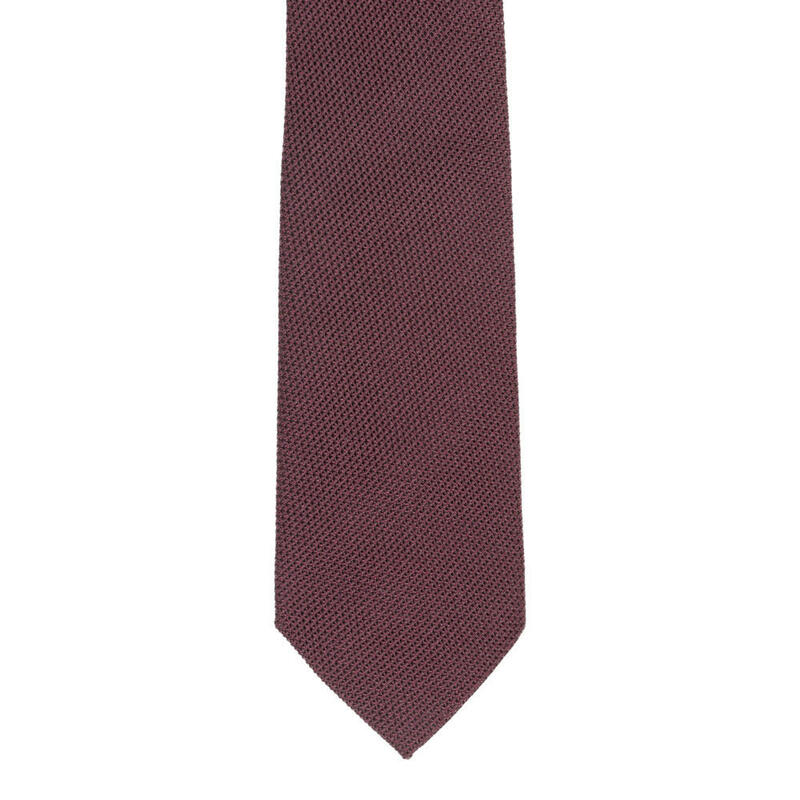 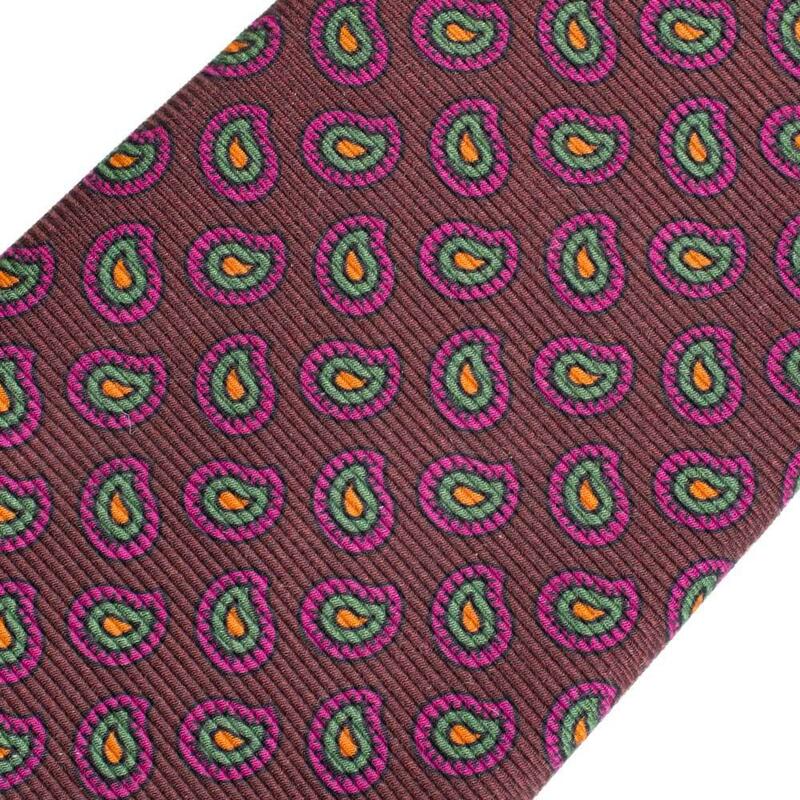 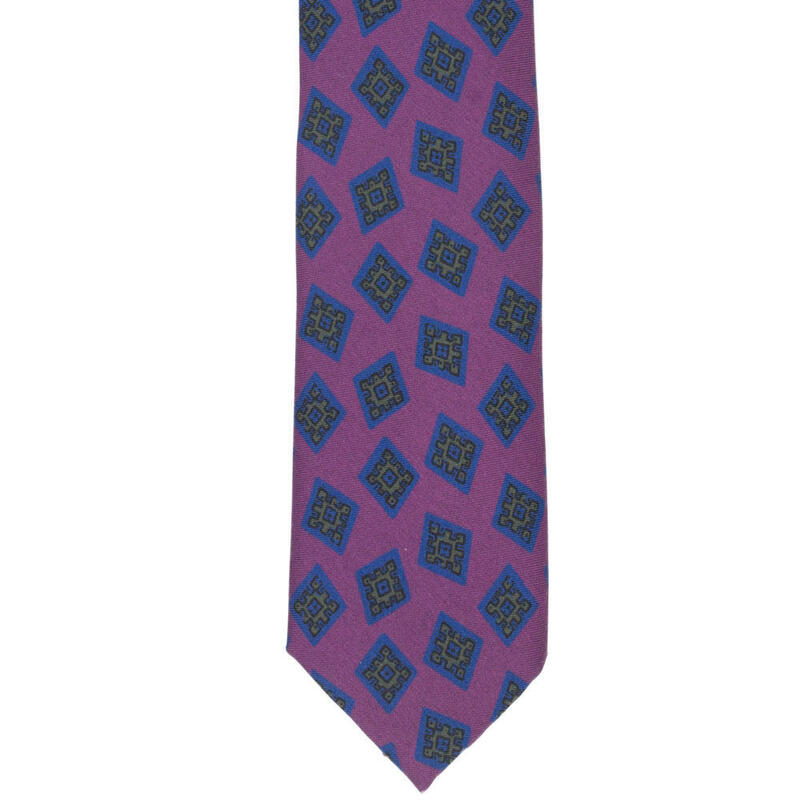 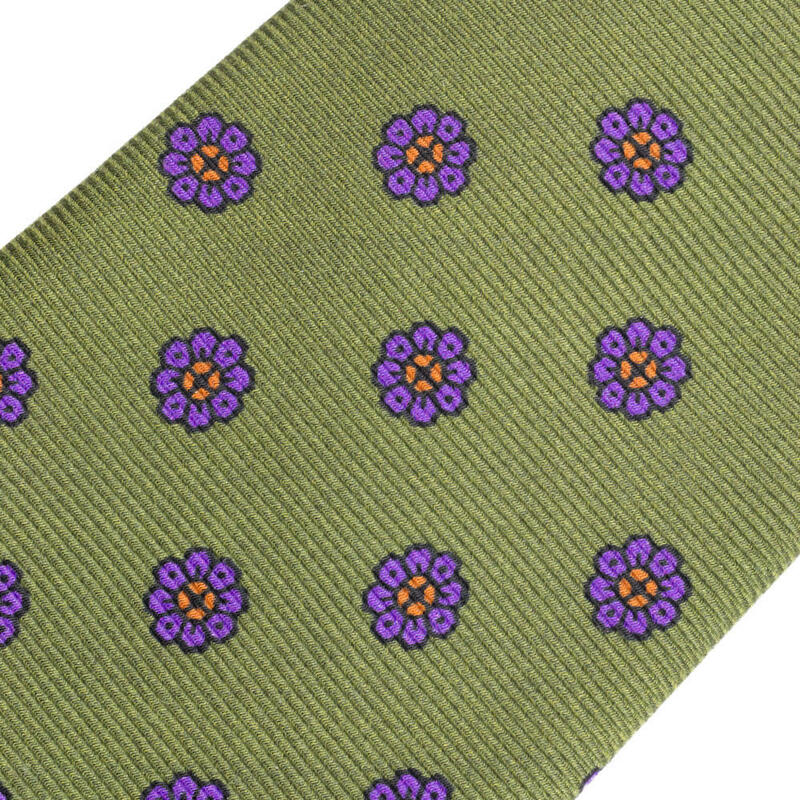 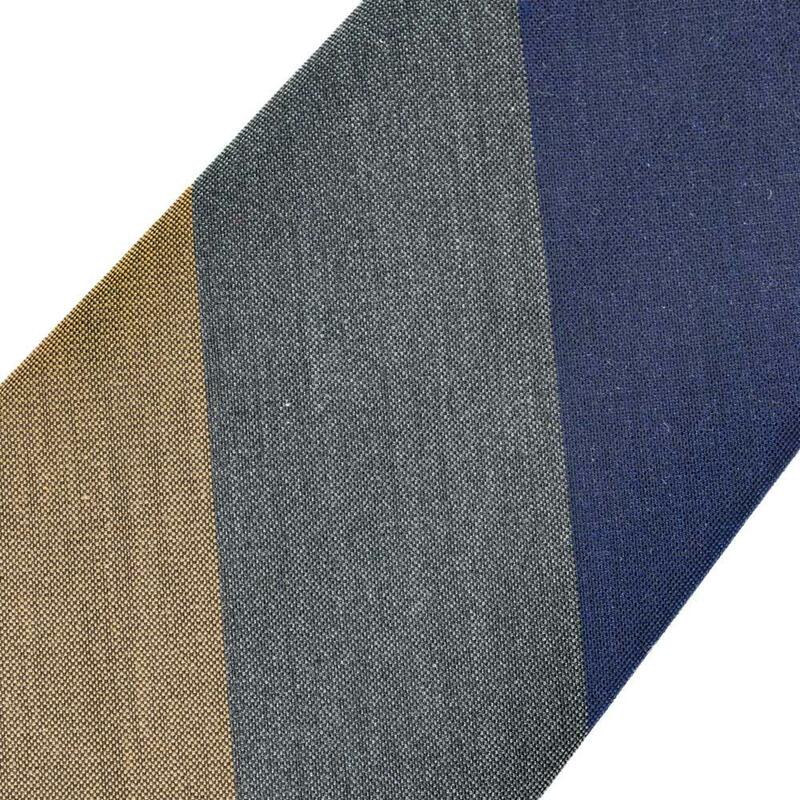 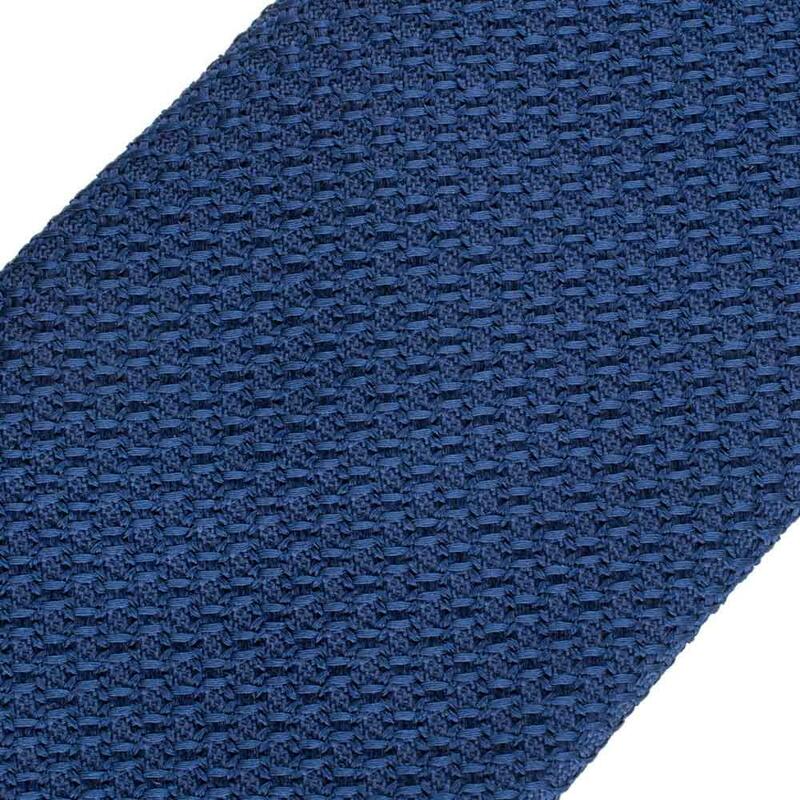 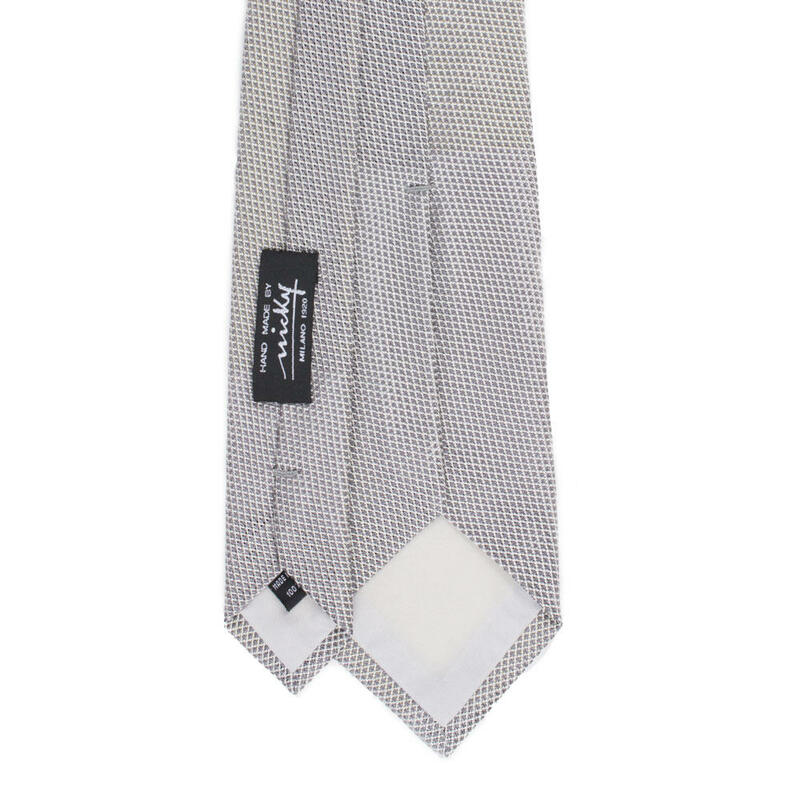 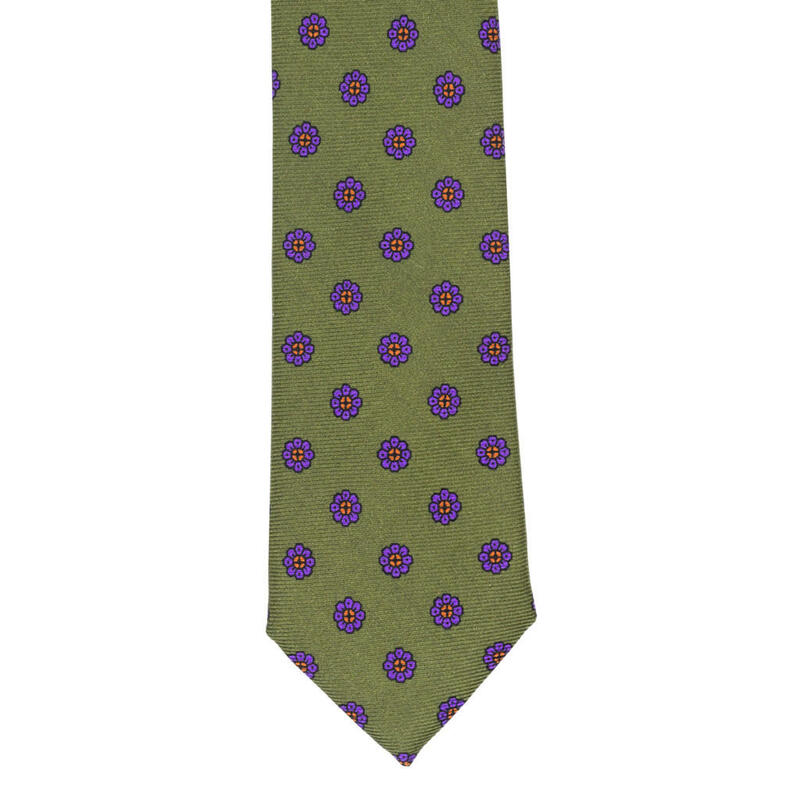 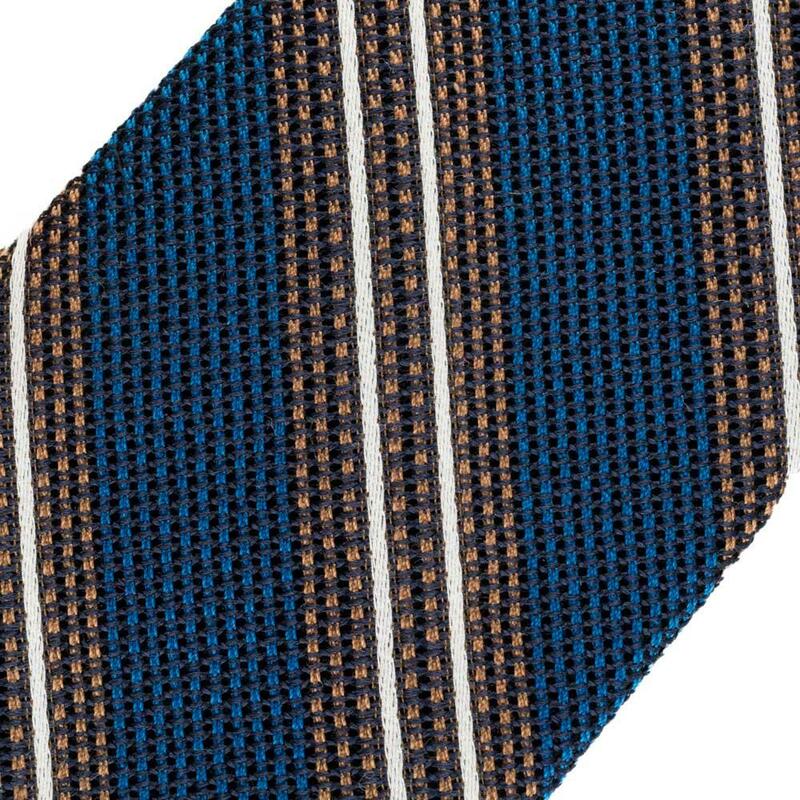 They produce beautiful ties from their Milan atelier in distinctive styles and patterns. 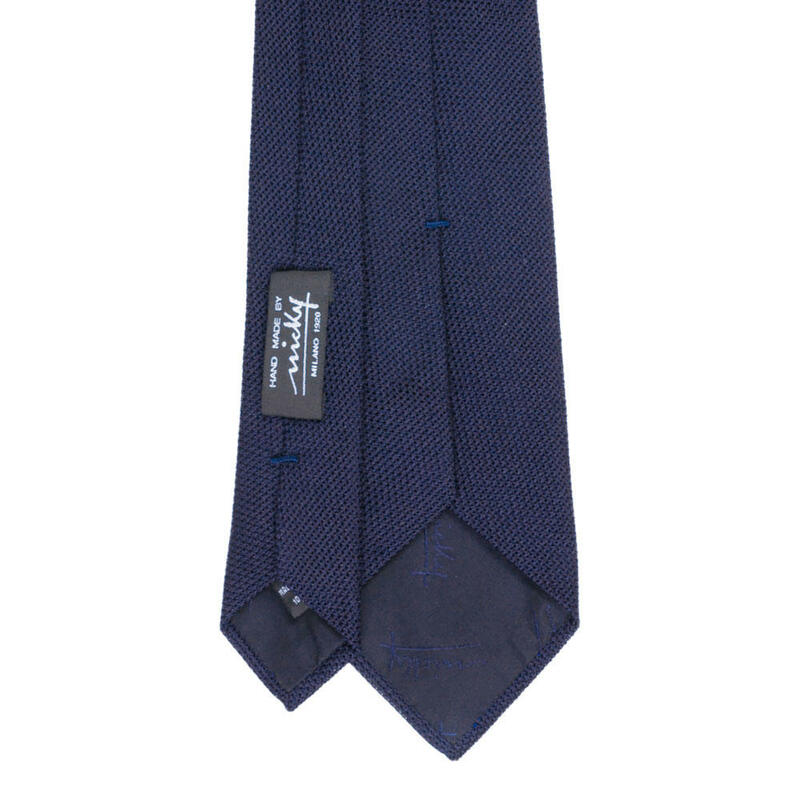 Every Nicky tie is made by hands.